This morning Carol Vander Meer and I spoke with Stacy Becker about the value of Trail Stewards for our local trail system. Stacy was involved from the very beginning of the trail stewards program and had a lot to share about it. We also talked about the upcoming Trails Summit coming up on Saturday, May 4th at the Kate Buchanan room at HSU. 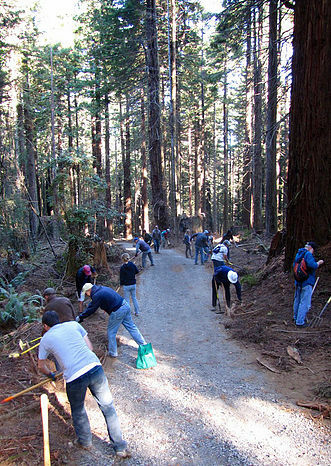 More info the the upcoming Trails Summit at humboldtbaytrail.info or Facebook.com/HumboldtTrailsCouncil.